There are a number of times when you wish to change the format of a file for various reasons. 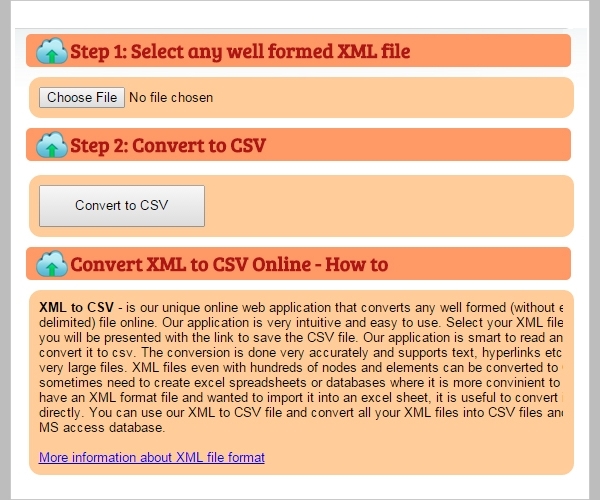 One of such conversion is of XML file format to CSV file format. 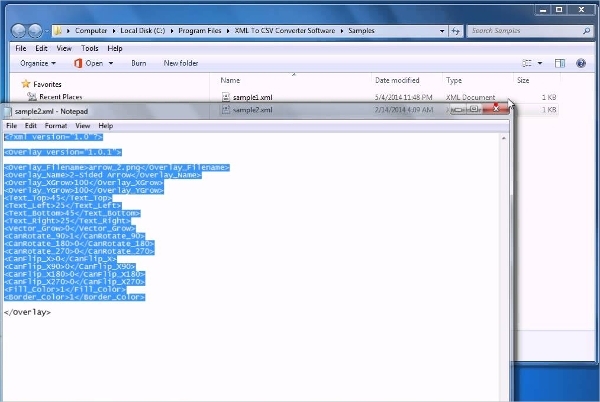 To get the XML files converted into CSV, the best way is to use a software tool. 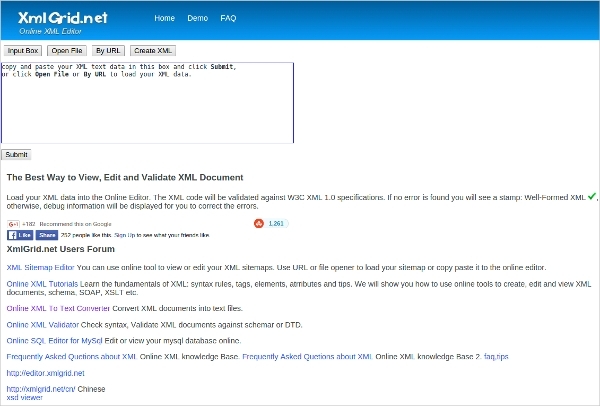 Listed are 7 of the best software that one can download for the purpose of converting XML files into CSV files. 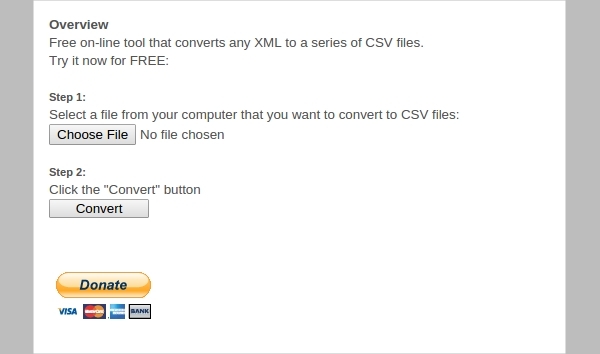 If you are stuck somewhere because you want to change the format of your XML file into CSV, now you do not have to worry much. You can easily download any of these tools and can get your conversion task done.